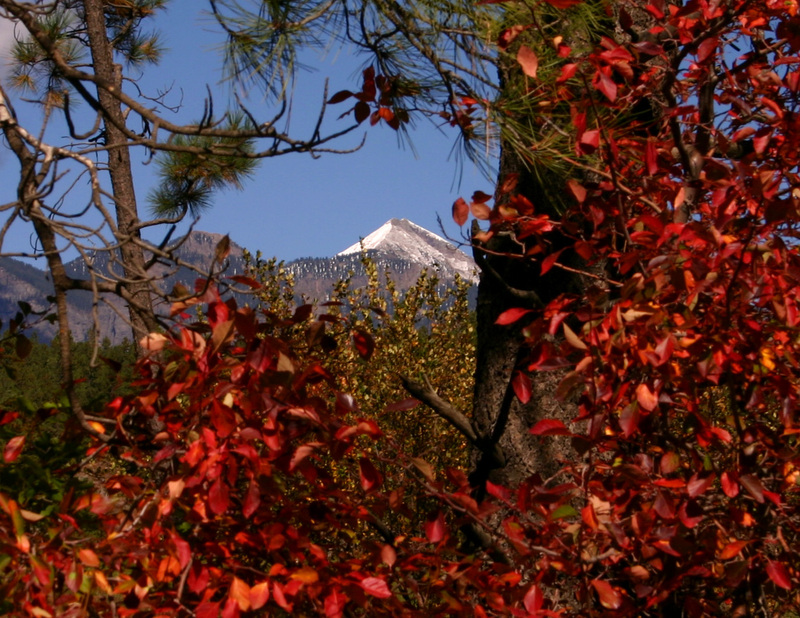 Pagosa Meadows offers the best of both worlds for your Pagosa Springs home. It’s very close to the shopping amenities such as the uptown grocery store, churches and coffee shops as well as just minutes from downtown. But the larger parcels (generally 3-10 acres with most of the lots being 5 acres) offer a more rural feel The terrain is varied with Pagosa Meadows 1 being a favorite for horse enthusiasts with it’s flat, grassy meadows and big mountain views. Pagosa Meadow 2, 3 & 4 lots have more trees and hills, providing the home or land buyer with the privacy and seclusion in addition to Continental Divide views. Below are links to the covenants and plat maps for Meadows 1-4. Please note that Pagosa Meadows 2-4 are part of the Pagosa Lakes Property Owners Association and are subject to the restrictions and annual dues applied by the PLPOA. Pagosa Meadows IS NOT under the PLPOA umbrella. Also note that covenants and plats may change over time so it is important to obtain the most recent Common Interest Community Documents from the Pagosa lakes Properties Association and a survey from a licensed Colorado surveyor before buying a property in any of the Pagosa Meadows neighborhoods. 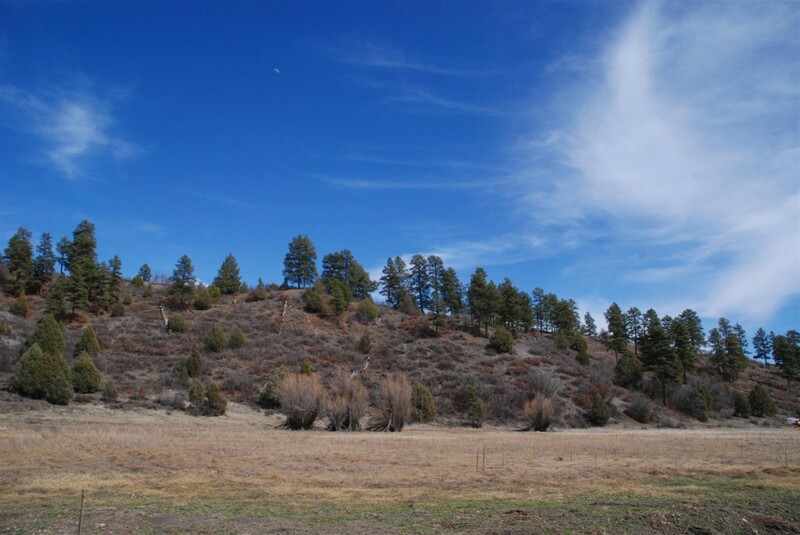 5 Acres in Pagosa Meadows Only $60,000! Soothing Pagosa Springs views. Flat, easy build. Electricity, water, internet, etc. By D. West Davies. 970-398-0022.